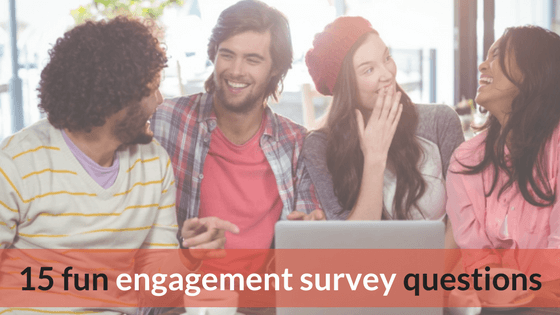 The easiest way to figure out whether your employees are engaged or whether they dread coming to the office each day is by asking them directly. You’ve probably seen this video making the rounds on social media. 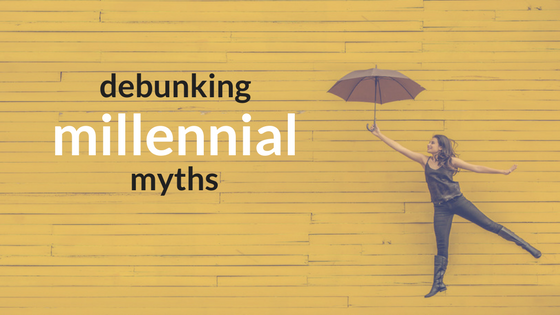 The smart-looking, hipsterish fellow in the glasses is Simon Sinek, a marketing consultant, motivational speaker, and self-proclaimed millennial expert. 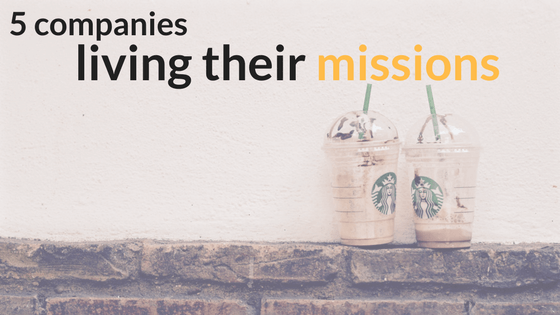 How do you know if your company is living out its mission? It’s a cliché because it’s true: Communication between leadership and employees is critical to the success of any organization. 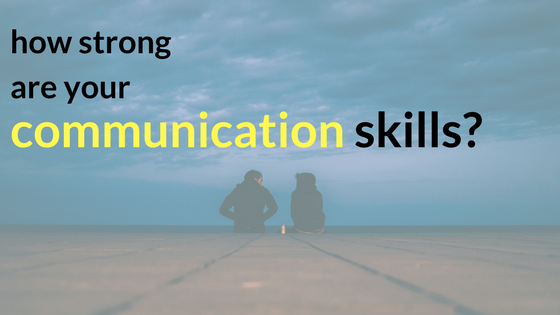 Unfortunately, research demonstrates that employees believe communication is a major problem, while managers see things differently. 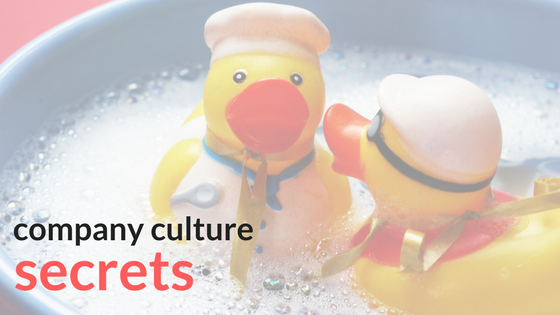 If we’re sure of one thing here at TINYpulse, it’s that workplace culture is crucial to employee satisfaction. Our research has repeatedly demonstrated that more than benefits, work-life balance, and flexible schedules, the invisible web of culture reigns supreme. 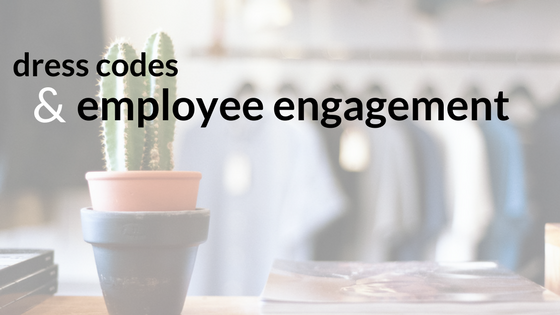 These other items matter too but not as much as employees feeling like they’re an integral part of something bigger than themselves. More companies are doing away with dress codes or loosening them considerably. Even in businesses that frequently interact with a longstanding tradition of formal attire — like law and finance — dress codes are less rigid than in the past.